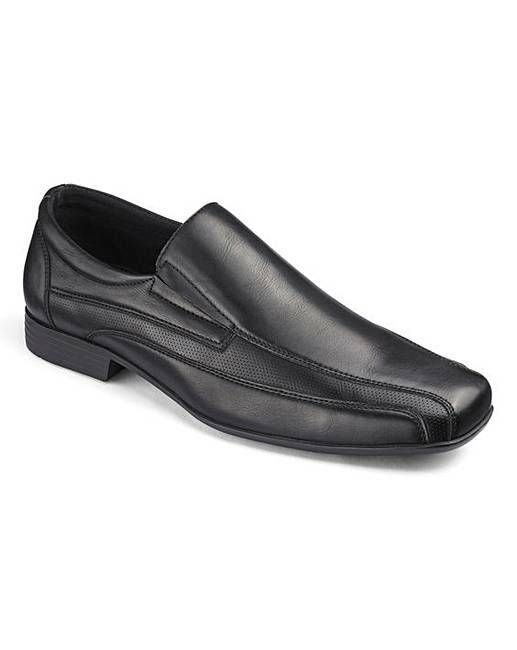 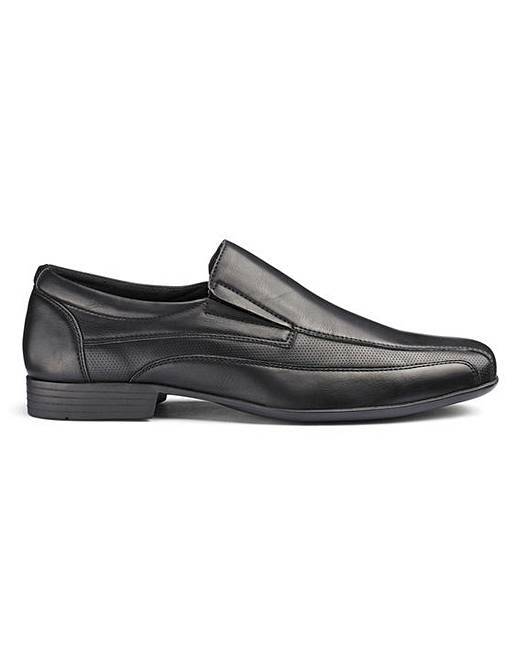 A style that will never date, these classic slip-on shoes are a must-have in every man's shoe collection. 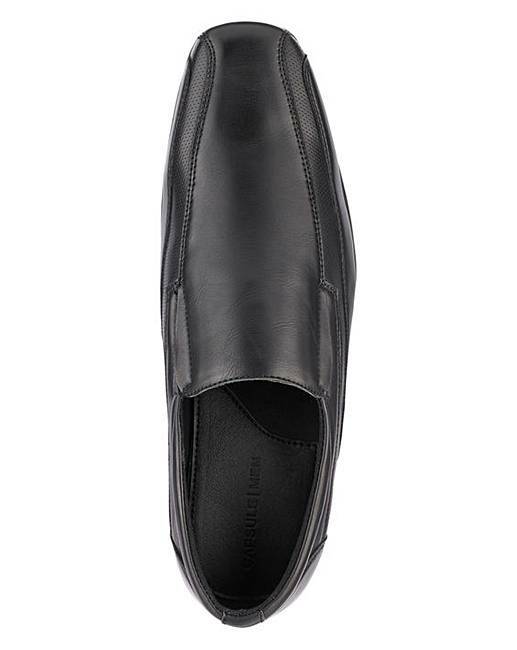 Crafted for comfort, wear them to round off smart office looks, or to smarten up a more casual outfit for an easy evening look. 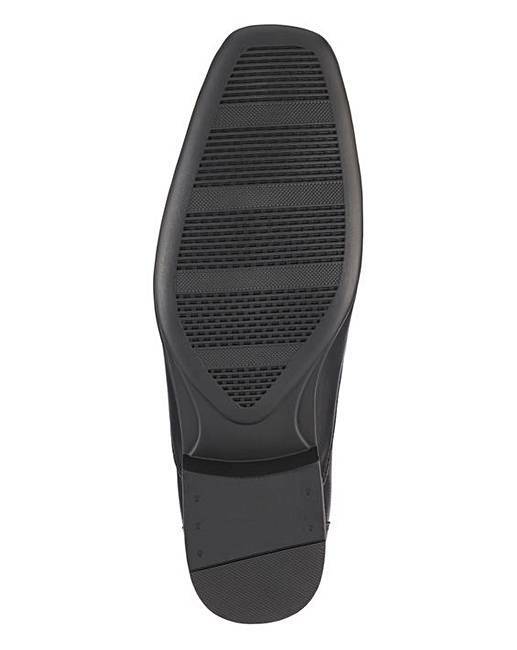 Available in two widths to ensure you find the right fit.